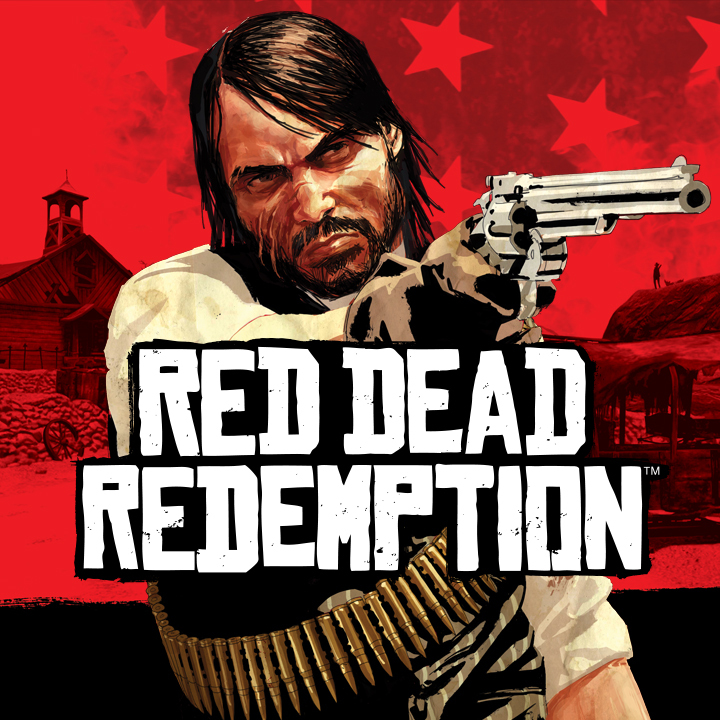 “Today we’re happy to announce that Red Dead Redemption will be released as part of Microsoft’s Xbox One Backward Compatibility program this coming Friday, July 8th. A sequel to Red Dead Redemption has long been rumored, and desired by fans. It was even stated by some to be announced during this years E3, but it never came to be.